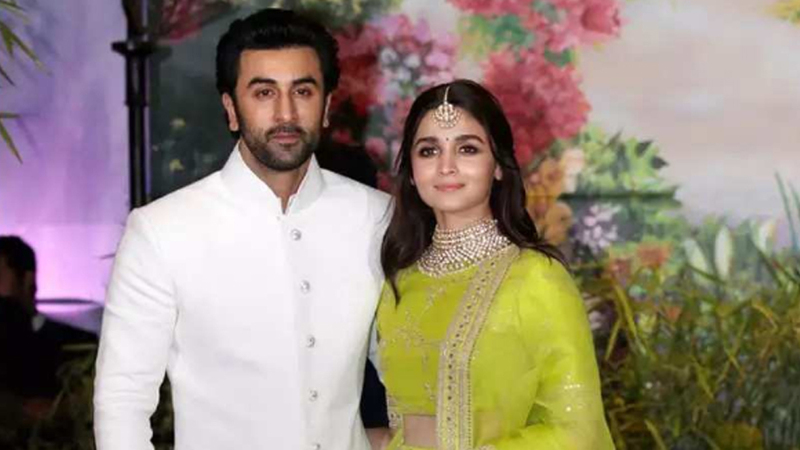 Ranbir Kapoor and Alia Bhatt to exchange rings in June? Last year Bollywood witnessed a season of weddings as several celebrities tied the knot but that’s not the end yet. As per reports, we might get to witness Ranbir Kapoor and Alia Bhatt exchange rings this summer. Yes, heard it right, the new couple in B-town is reported to exchange rings this June. While the couple, who recently opened up about their relationship, hasn’t uttered anything about their further plans but the buzz that’s making rounds is of their engagement. Keeping in mind the strong and close bond that Ranbir shares with his mother Neetu Kapoor, it’s said that she might able to convince him to at least get engaged as she wants her son to settle down. Now, only the time would tell us if Alia and Ranbir will agree to Neetu’s wish or no. Meanwhile, the two have been spending quality time with each other’s family. The two will soon be seen in Ayan Mukerji’s ‘Brahmastra’ which is scheduled to release on December 20, 2019.